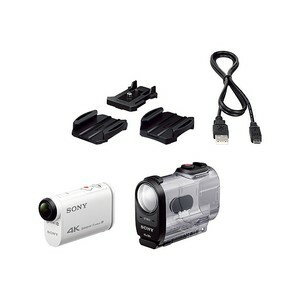 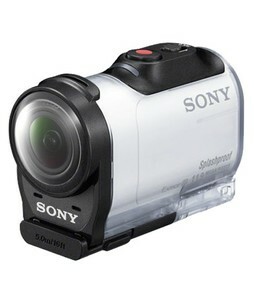 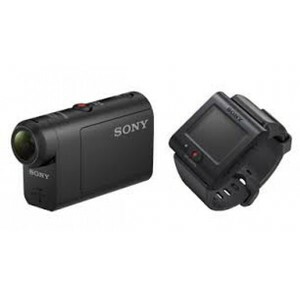 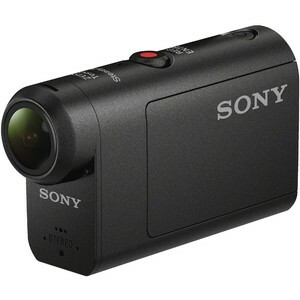 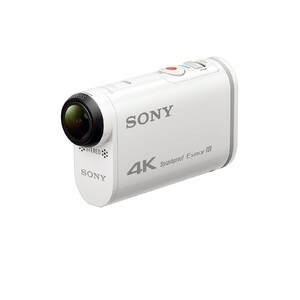 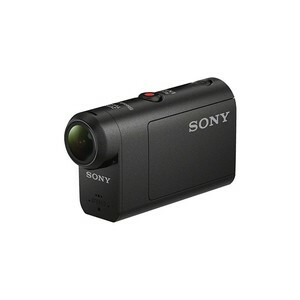 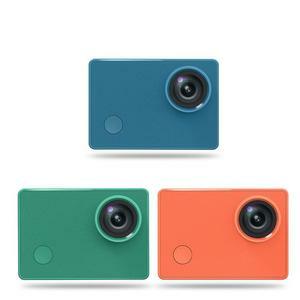 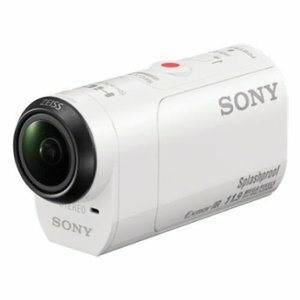 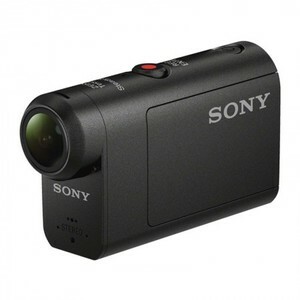 The Lowest price of Sony Action Cam in Pakistan is Rs. 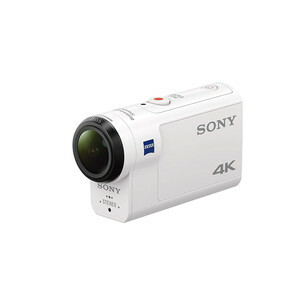 14,455, and estimated average price is Rs. 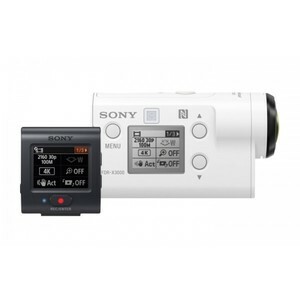 29,609. 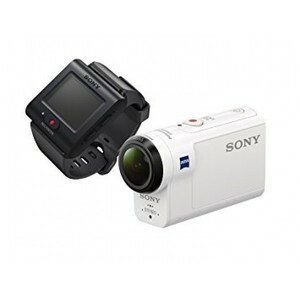 Get the latest price for Sony Hdr-as50, Sony Action, Xiaomi Mijia, Sony Live, Sony Hdr-as50r, Sony Hdr-az1vr, Sony As200v, Sony Hdr-as300, Sony Hdr-as300r, and other products. 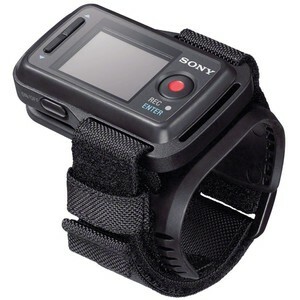 The prices are collected from the best online stores in Pakistan like Daraz.pk, Tejar, Shophive - updated Apr 2019.